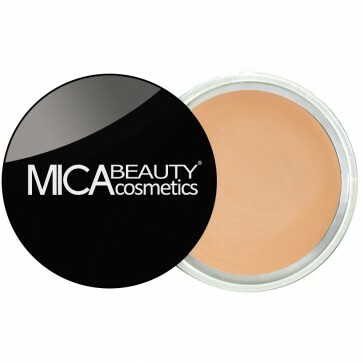 MicaBeauty Eye Primer seals in Eye Shadows and Foundation, enhancing your all-day look! MicaBeauty® Eye Primer helps correct and even out skin tone while priming the eyes for superior eye shadow wear. The Result: Lids look smoother and creases are eliminated.